The Bike Alliance is a consortium of Northwest Arkansas's leading cycling-related nonprofits. Under BikeNWA's leadership, members work together to drive big, positive, bike-friendly change in the region by supporting one another's efforts, amplifying our collaborative and individual successes, and speaking with a united voice to achieve common goals. Most importantly, a strong network of Alliance members enables us to point to a diverse, engaged, supportive constituency when we're out there fighting for smart street and trail design and bike-friendly policies. 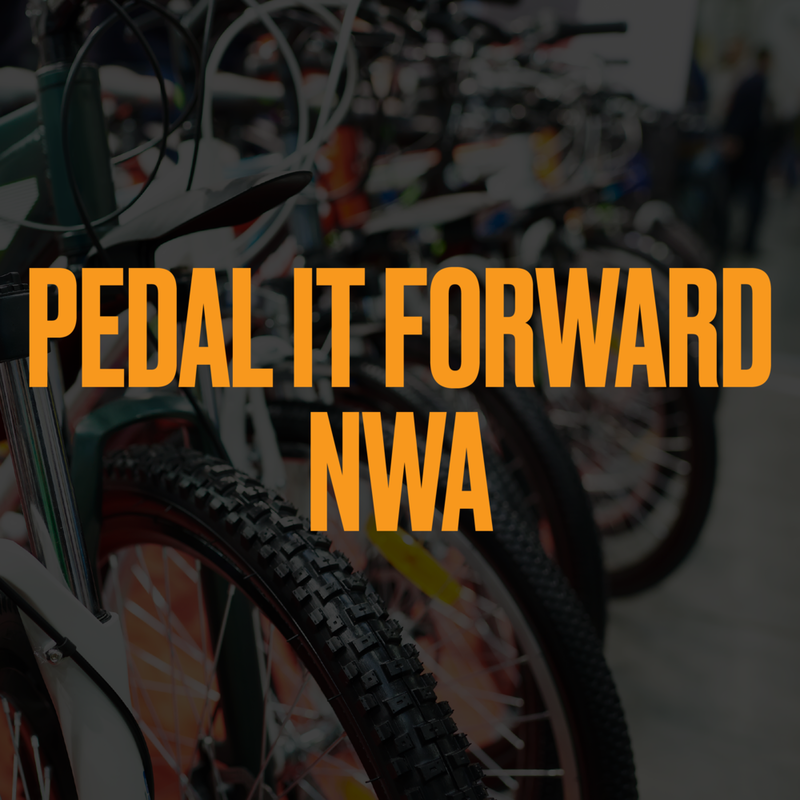 In service of building a more bike-friendly NWA, one of our goals is to facilitate and amplify the work of the numerous bike-related organizations, teams, clubs, etc. in the region. Alliance members benefit from a close and supportive relationship with BikeNWA. Is your cycling-related nonprofit interested in becoming a member of the Bike Alliance? Get in touch at alliance@bikenwa.org.